Click the button below to find out how you could be earning up to 7% cashback on your shopping that reduces your monthly bills AND how you could get FREE LED LIGHTBULBS for your whole house reducing your energy costs! SAVINGS – The more great value services you take, the more you save. We’re sure you’ll love it just as much as we do! So that you can do the things that are important to YOU. 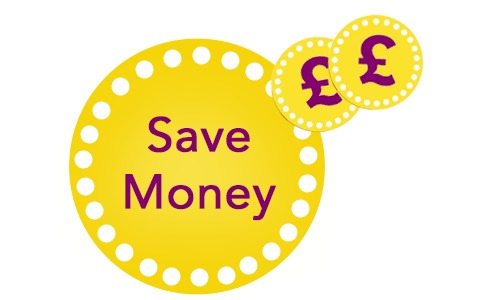 Make money by saving people money, simply by recommending the Utility Warehouse Discount club to your friends, family, neighbours and beyond. • Get started straight away, no previous experience necessary! 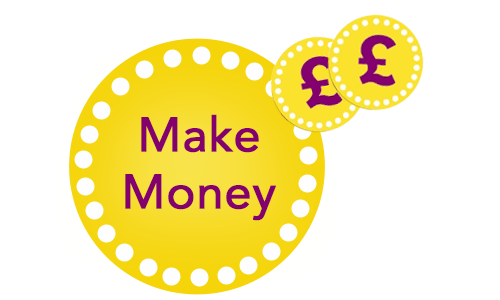 Click here to see how you could make money with Utility Warehouse. We are here to help – whether you’d like to save money, time and effort on your monthly bills or join our team to make some extra money for yourself. Call, text or email. Whichever you are most comfortable with! 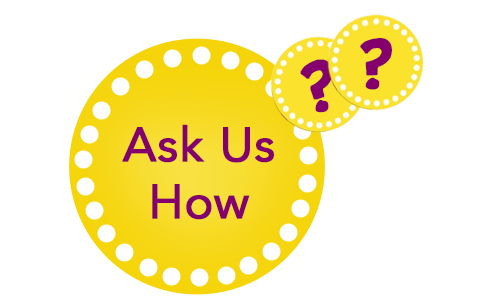 Hi, thanks for taking the time to check out www.apigdeal.co.uk – our mission is to spread the word about the Utility Warehouse Discount club, not just because it is our business but because we fully believe in the products and services. We have used them ourselves for many years and we highly recommend them! Especially the cashback card, you’re going to have to check that out! 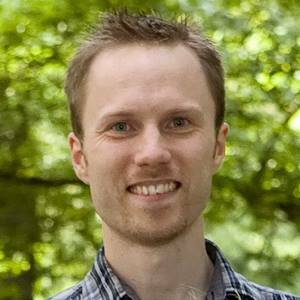 We joined as UW partners in 2012 after hearing about it through Daniel’s brother. It seemed ideal because Daniel could fit it in around his I.T. business and Julia could fit it in around being a stay-at-home-mum. We’ve watched the company grow and change over the years, with each year bringing something new and exciting. The highlight for us was qualifying for a six star Mediterranean cruise in 2014, where we got to enjoy absolute luxury with around 250 other distributors. What an experience! We’re looking to expand our team and we’d love to invite you to be part of it and trust us when we say, it’ll be like nothing you’ve ever seen before. This is no ordinary business opportunity! And if it’s not for you, then maybe you could save some ££s from your monthly bills instead. Let us know! This is an independent website and not the official website of Utility Warehouse. For the most up to date information, please CLICK HERE. 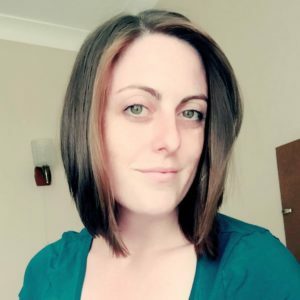 Copyright © 2019 Daniel & Julia Gardner (Authorised Distributors). Powered by WordPress. Theme: Spacious by ThemeGrill.